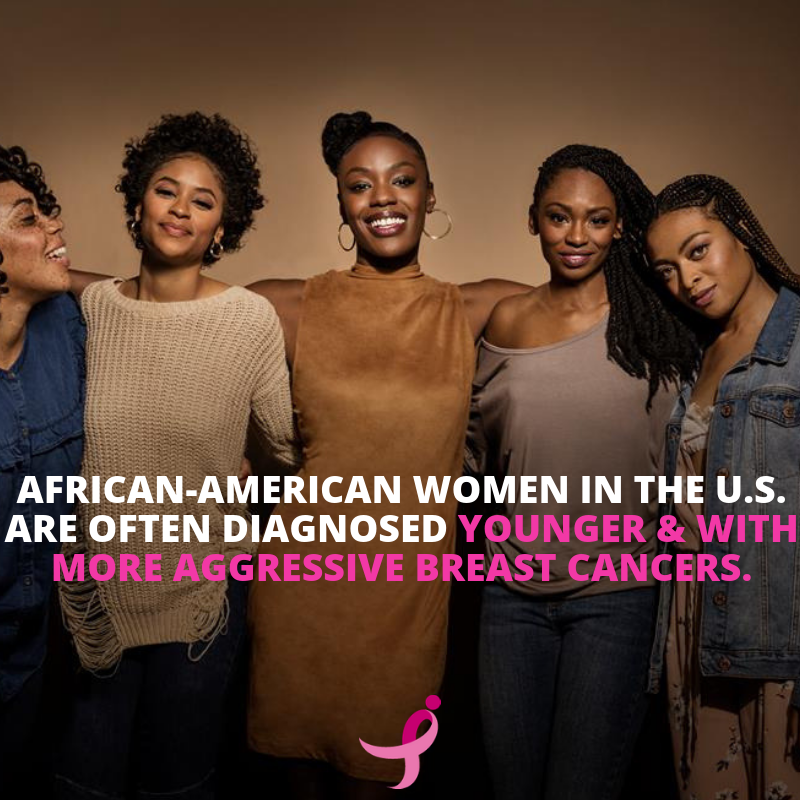 This month, as we celebrate Black History Month, it’s important to remember how breast cancer affects our African-American sisters. African-American women are being diagnosed younger and their mortality rate is higher (1.4 times higher than the combined rate of all women living in Dallas County). Breast cancer is the second leading cause of cancer death for African-American women. Susan G. Komen® Dallas County is fighting to change these statistics. Help us by donating today, and learn more about breast cancer in African-American women here. 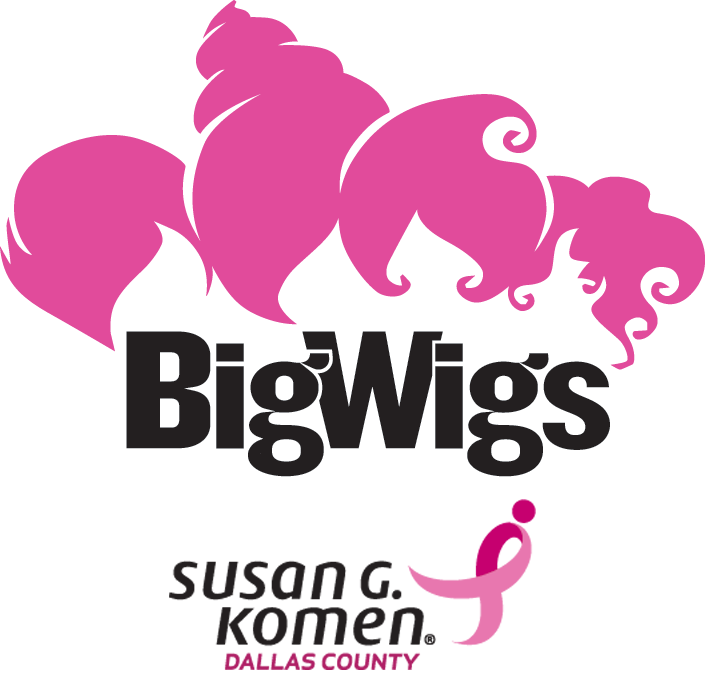 The launch of the 2019 BigWigs campaign is right around the corner! We have 11 of the most enthusiastic fundraisers we have ever met, and we can’t wait to introduce you to them all! For six weeks, these business leaders will compete to see who can raise the most funds to help us provide life-saving breast health services to Dallas County residents in need. Watch out for the 2019 BigWigs to make their debut on February 20th! SAVE THE DATE! 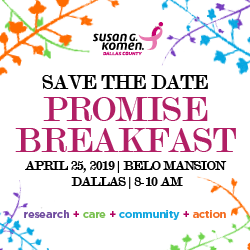 Join us for the third annual Susan G. Komen® Dallas County Promise Breakfast on April 25th at the Belo Mansion. Come see our mission in action. Tickets will be available in early March. Email rhansen@komen-dallas.org for sponsorship opportunities. 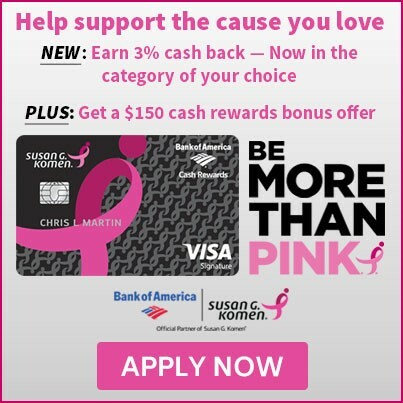 Thank you to Bank of America for supporting Susan G. Komen through the Pink Ribbon Banking program. We’re excited to announce a year-long partnership with Ashley Stewart, the leading fashion and lifestyle brand empowering women globally. To celebrate, they’re offering Komen followers 40% off all bra purchases in February using the code FIGHTBACK and will donate $1 per bra sold to our cause.